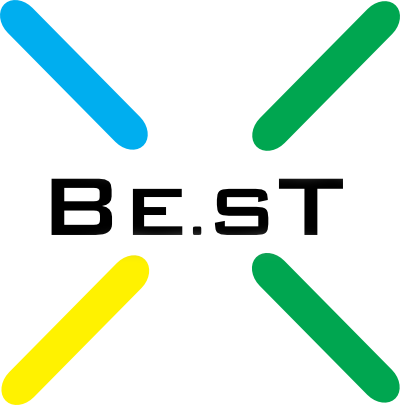 The BE.ST GmbH was founded in 2003 by Helge Bergmann, who is still the current Managing Director of the company. We had a very successful start in the year 2003 with the calculation, design, construction and manufacturing of static mixers, reactors and heat exchangers for the polymer industry. A second business field began in 2005 with internals, structured packing and valve trays for distillation and absorption columns. Our successful cooperation with an experienced Chinese partner for production, research and development ensures our consistently exceptional quality. This partner derived from a former Chinese design institute for thermal separation process and many of the patented developments of products show the innovative aspiration of the company. Calculations are conducted with our self-designed programs and major process simulation. Drawings and constructions are made in AutoCAD. The processed materials are primarily made from stainless steel, AISI304(L) and 316(L). We can also produce with other steels and special materials on demand. Due to a careful selection of suppliers, we can offer our customers all possible certifications for pressure equipment, welding procedures, etc. BE.ST currently has three employees and works together with several commercial agents, as well as 3 associated production companies for the best possible service and project execution for our customers. Our quality control is ongoing, from the first quotation up to the final delivery according to ISO 9001 standards. Meanwhile all processes are documented based on check lists. Our suppliers are also integrated into this quality management system and are subsequently also DIN ISO 9001 certified.